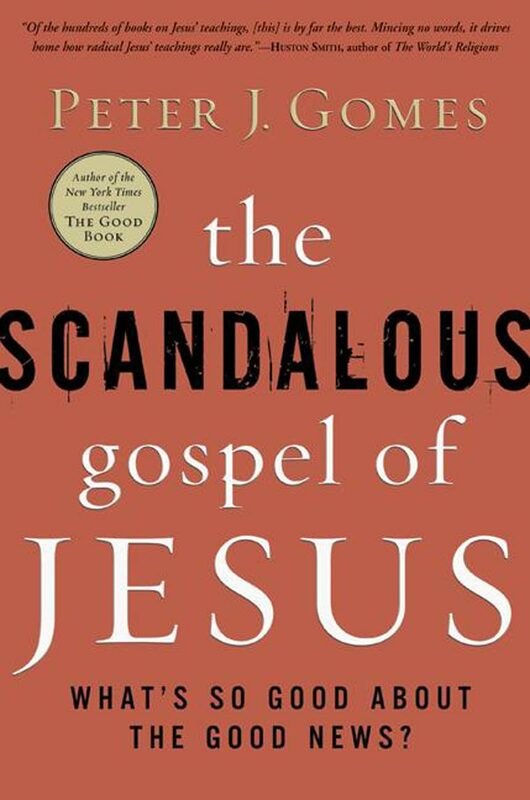 With his unique blend of eloquence and insight, the esteemed Harvard minister Peter J. Gomes invites us to hear anew the radical nature of Jesus’ message of hope and change. 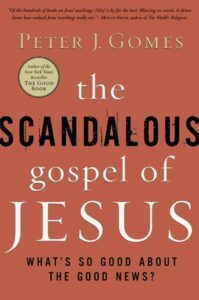 Using examples from ancient times as well as from modern pop culture, The Scandalous Gospel of Jesus shows us why the good news is every bit as relevant today as when it was first preached. 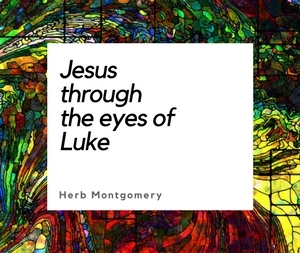 Remember if you do choose to purchase this book through Amazon to select Renewed Heart Ministries as your charity and use the link below to support our work at no additional cost to yourself.